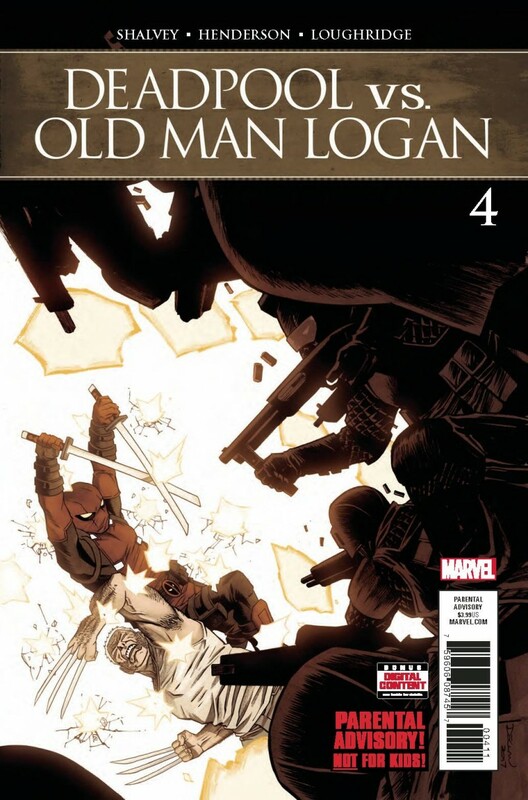 What do you get when you cross a wise-cracking mercenary with an Adamantium skeleton? ‘POOLVERINE!!! Will the Merc with the Metallic Mitts be enough to save Maddie from her newly unleashed Omega-level mutant abilities?